This morning, OnePlus confirmed to The Verge that the name of their next phone is indeed OnePlus 5. 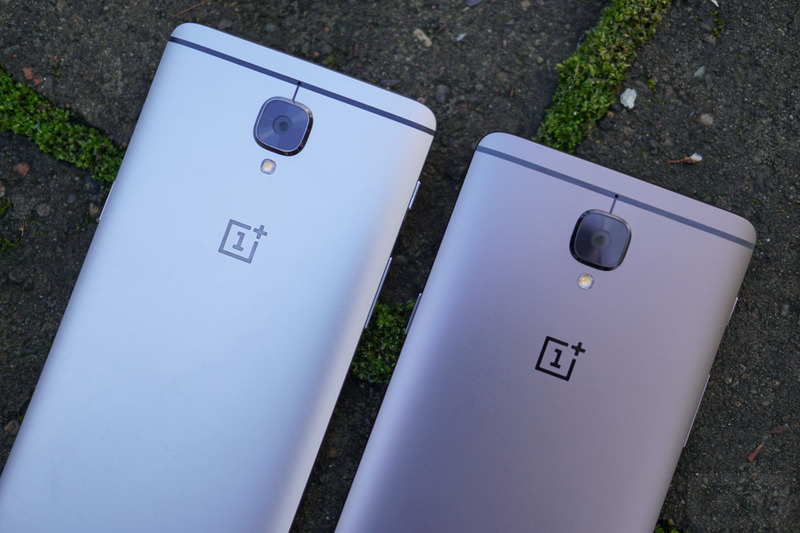 The confirmation is important because the most recent phones from OnePlus were dubbed 3 and 3T, so previous rumors of OnePlus jumping up to 5 for the name name led to some confusion (this will also be there sixth phone). Why skip 4? Because the number four is an unlucky number in China and OnePlus is a Chinese company. That’s seriously the main reason. However, a number of employees at the company are also apparently huge fans of former NBA player Robert Horry, who wore the number 5 throughout his career. That’s not a joke either – look at this Tweet. Little else is officially known about the OnePlus 5, but the company did confirm that it’ll arrive this summer. Current rumors have suggested a 5.5-inch 2K display, Snapdragon 835 processor, and dual cameras. Finally, this render may or may not be anything close to the real device, though it still looks sharp.